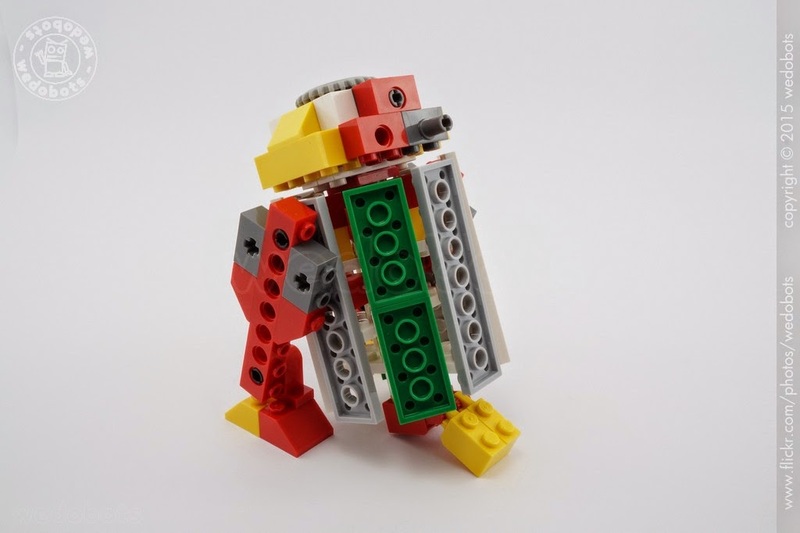 wedobots: LEGO® WeDo designs for the busy teacher: R2-D2! Que belleza!!!! plis pongan las instrucciones. Very cool do you have the instructions? Hi Will, we hope to get it soom, but office work keeps piling up! Hi can you post the instructions? Hi there, we have a lot of working pending and we are well behind, not just with instructions!